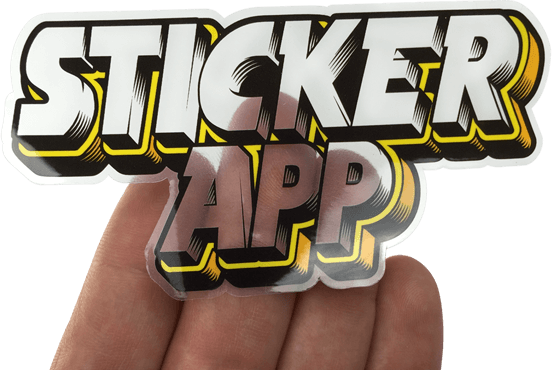 A transparent vinyl sticker material with a UV protective laminate to give your custom stickers a minimum of 2-4 years outdoors. Print full colour and white on our clear stickers. Colours print opaque or make a request for a semi transparent effect.